Mednarodna pisarna Univerze v Ljubljani sporoča, da je študnetom UL omogočena prijava za štipendije Univerze v Šanghaju. Natančna navodila sledijo v nadaljevanju. u Partial scholarship: covers tuition fee and insurance. 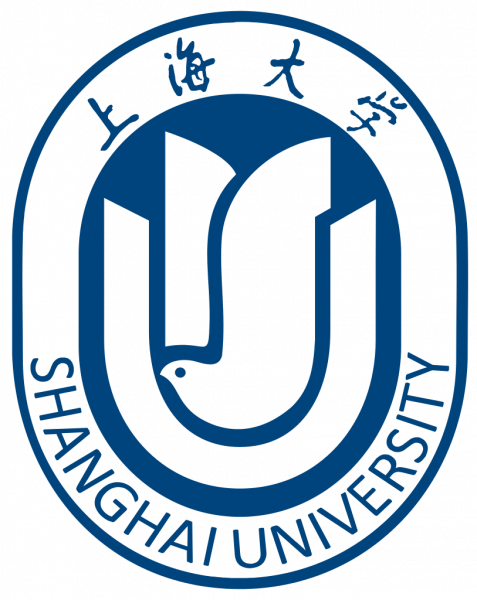 Your students will have the priority to obtain the scholarship if pursuing the degree at Shanghai University. We kindly ask you to forward this to potential interested students, or colleagues who are responsible for the outgoing programs.